It seems like advertising is omnipresent in today’s society, but Mihaylo College finance alumni Blake Ruschman ’17 and Trevor Laudate ’17 recognized one prime location for ad space that had yet to be tapped: truck trailer skirts. The two have founded SideSkirt Ads, which connects businesses and causes seeking to reach larger audiences with trucking companies hoping for an auxiliary revenue source. 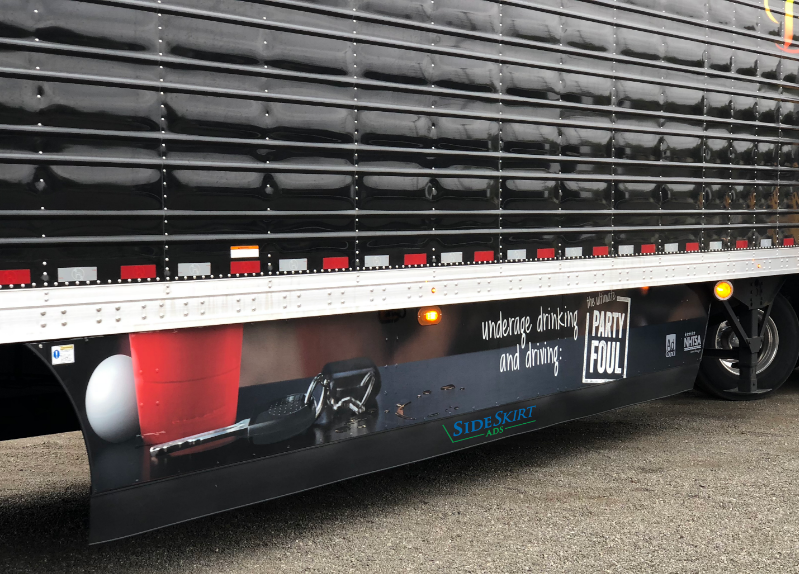 Next time you are stuck in traffic during your Southern California commute, take a look at the side skirts of the eighteen-wheeler in the next lane, and you might see a public service message to avoid drunk driving or a logo reminding you of your favorite coffee brand. 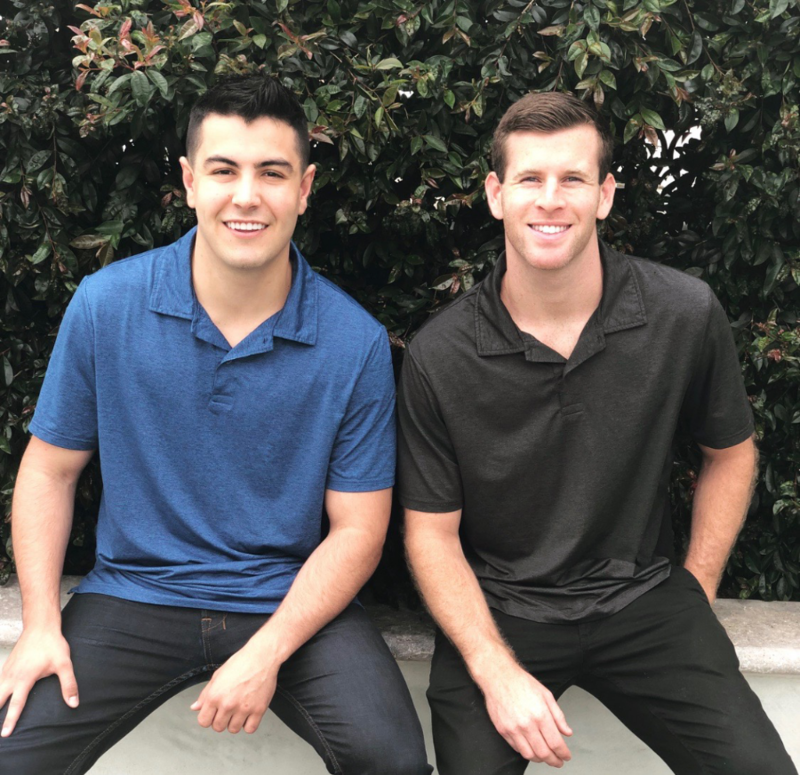 The novel spot to reach audiences is the brainchild of Blake Ruschman ’17 and Trevor Laudate ’17, both Mihaylo finance alumni and grads of the college’s Applied Security Analysis Program (ASAP). Sales is just one of the roles for the startup’s staff and partners. The in-house design team, led by Laudate, creates the artwork that will resonate best with this medium, while a nationwide network of professional installers ensures that each ad adheres perfectly to the truck skirts. Monthly reports provide the metrics that clients crave. Laudate and Ruschman have developed an original algorithm to estimate the impact of ads in which the GPS data of the trucks are compared against government traffic reports to generate metrics, including impressions. SideSkirt Ads is partnering with Geopath, a major rating agency in out-of-home advertising, to implement new software designed for transit and truck fleets. The ASAP program, which gives a cohort of Mihaylo College finance students an applied investment management experience utilizing an actual portfolio of stocks and bonds, was integral in preparing Laudate and Ruschman for going live with their concept.